It has been more than a month since a portion of the zoo was covered with water – the largest flood on zoo grounds in recent memory. We are happy to report no more flooding has taken place and no animals were injured. Only the turkey vulture, Jive, had to be removed from his exhibit. 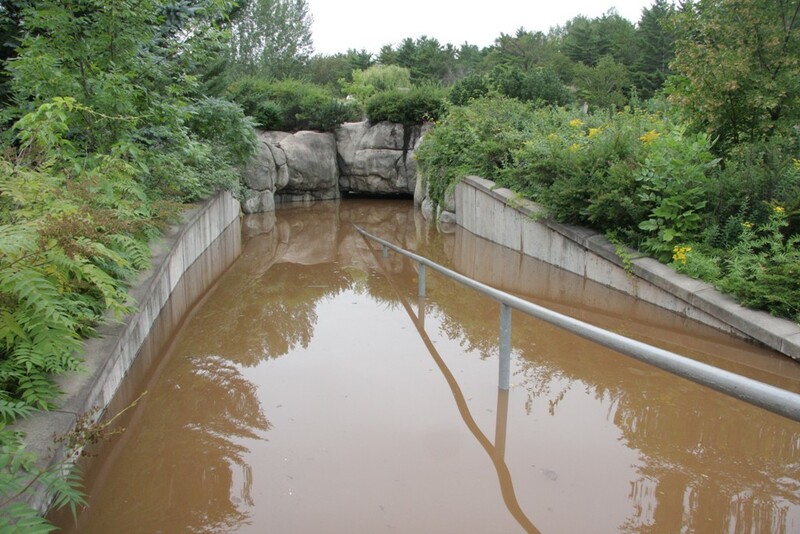 On Wednesday, August 18, 2010 the center of the zoo collected up to 10 feet of standing water which was backed up due to a culvert malfunction. The culvert was being installed by Burlington Northern-Santa Fe Railroad and collapsed, causing Kingsbury Creek to continue to rise. Unfortunately, the zoo is where most of the water collected and continued to rise until about 5:30 pm. Later that evening, a drain was created which allowed the water to leave the zoo grounds rather quickly. 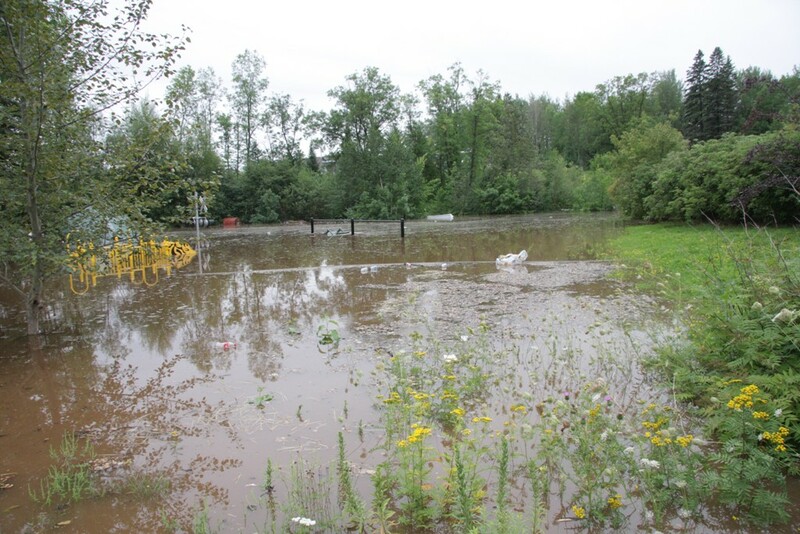 The high waters carried and spread debris and mud throughout the affected area. Many picnic tables, benches, playground equipment, and even a bridge wer e transplanted by the water. Thanks to the quick response of staff here at the Lake Superior Zoo the grounds were quickly evacuated of guests, and safety precautions for all animals were taken. The following day staff and volunteers were able to clean the affected areas and reopen the zoo by 12:30 pm. Of course, the cleaning and repair efforts are ongoing as damages are still being assessed. 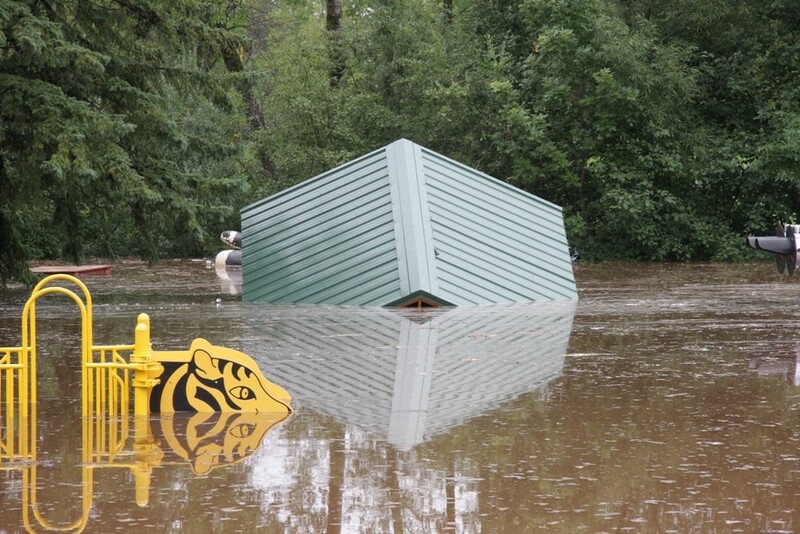 The City of Duluth, as owner of the zoo property, is taking the lead in all damage assessments. 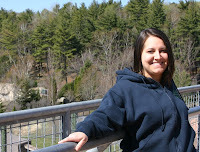 Who's Who at the Zoo?